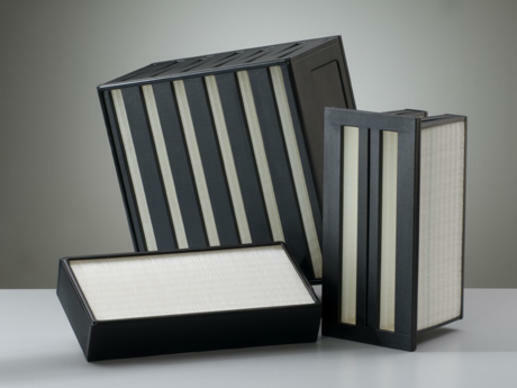 EMW® offers filter media, panel filters, pocket filters, HEPA filters, compact filters, activated-carbon filters, cartridge filters and wedge filters in all filter classes specified in EN 779, EN 1822 and the new ISO 16890 standard. What air filter is best suited for a given HVAC application? What process and/or plant equipment is involved? 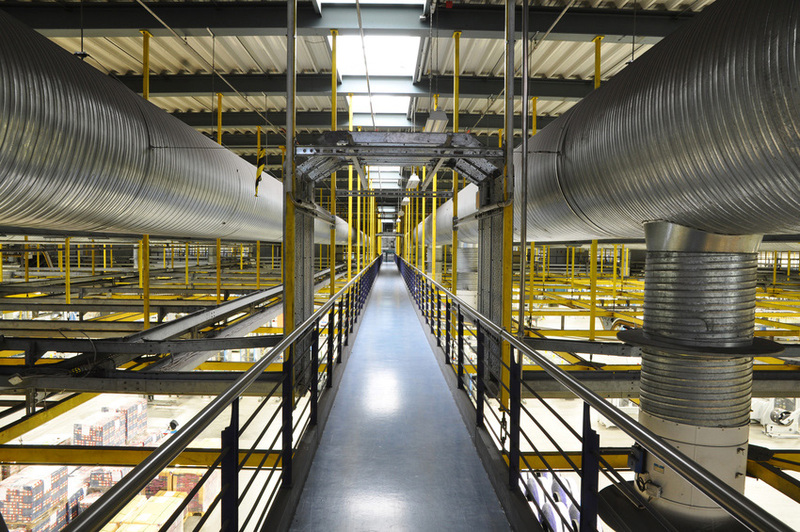 What contaminants and concentrations are in the air to be filtered? 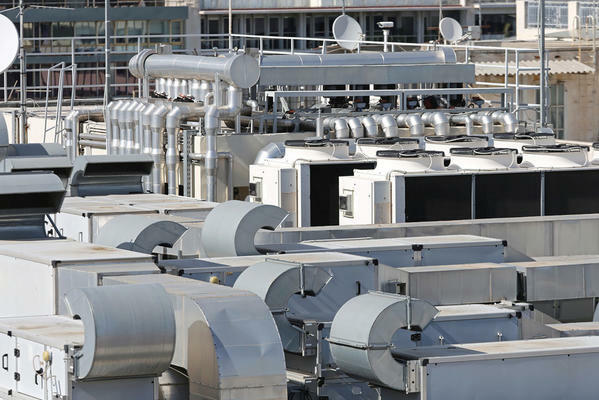 What is the air flow rate through the equipment? Will the air filters be subjected to high humidity and/or high temperatures? Are there seasonal effects which must be taken into consideration? The answers to these questions point the way to the required filter performance profile. What filter class is required? 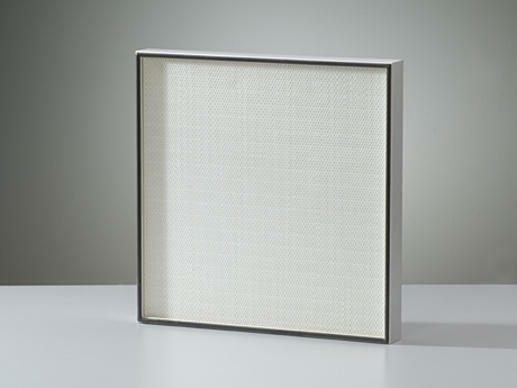 The filter class rating of an air filter reflects its filtration efficiency. 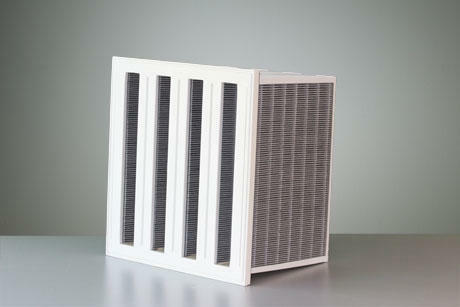 Various standards are used for classification of air filters for heating, ventilation and air conditioning systems. The filter classes most commonly used in such systems are G1-G4, M5-M6 and F7-F9 according EN 779 as well as EN 1822 EPA and (H)EPA Filter Classes E10-E12 and H13-H14. In 2018, ISO 16890 will supersede EN 779. 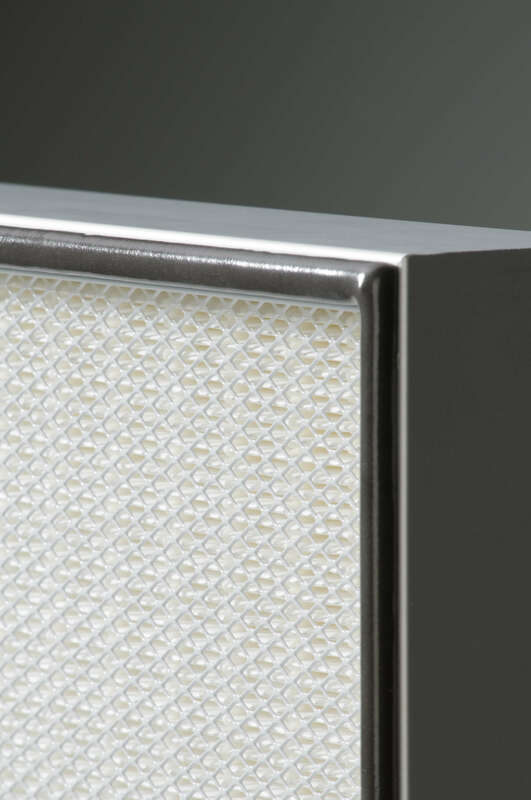 The new ISO standard simplifies air filter selection by differentiating arrestance for various specific particulate groups. What properties are key for a filter's success? 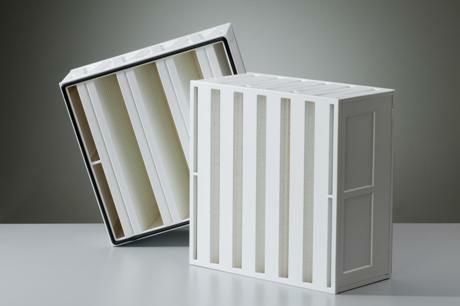 Once the required filter efficiency class has been determined, the filter media, housing design and frame material must be selected in accordance with the requirements at hand. Additional features such as protective grids against handling damage and continuous foamed-in-place seals ensure fast and reliable installation. 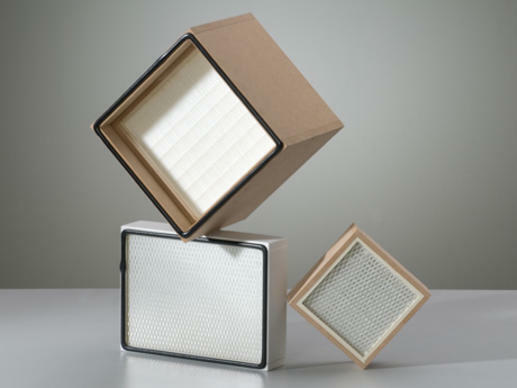 Cost-efficient filter operation is attained by an optimum balance of high filtration efficiency and low pressure drop. 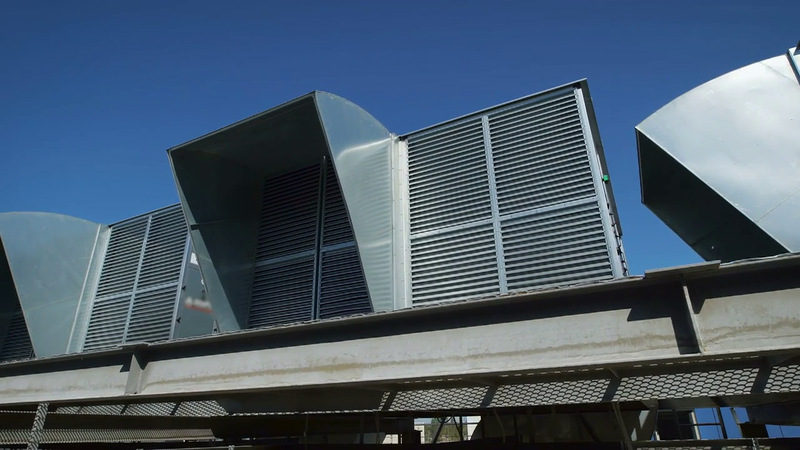 The EMW® team will be happy to provide assistance and support in configuring the best air filtration system for your project.